I’m a final year Web Development student at Staffordshire University on track for a 2:1 classification. 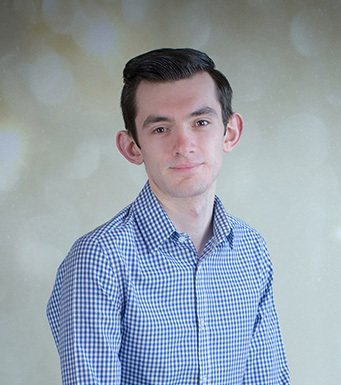 Recently I finished working at Arm Ltd after spending 14 months as a ServiceNow Developer and Applications Support Engineer for my industrial work placement which forms part of my degree. I am now back at university completing the final year of my degree, where I am focussing on design for mobile devices, ubiquitous computing, distributed web applications, and a project of my choosing. In June 2018 I hope to graduate with a 2:1 classification or higher. In my spare time I enjoy staying active by either visiting the gym or playing sports such as football, cricket and rugby. These interests have at times led to captaincy and coaching positions though I now just play for fun. When not being active I like to spend time watching films, listening to music, browsing the internet and simply spending time with friends. Want to know something else about me? Ask me on my Contact Page and I'll let you know.